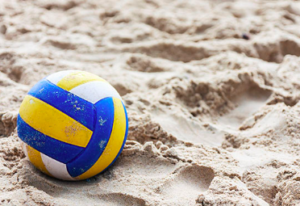 Why play grass or sand volleyball? 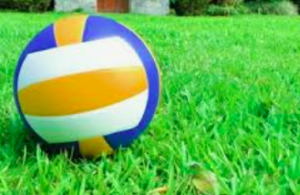 Both grass and sand volleyball help develop all aspects of your indoor game. Because you are playing with less people (2v2 or 3v3) you will get more touches and have to perform all skills (passing, setting, hitting, etc.) Less players also means more court to cover on defense and more court to work with on offense. Outdoor volleyball helps develop the vision to pick up cues from the hitting team or see that open spot on the opposite side of the court. In each of these clinics we will teach the athletes different strategies, rules, and techniques of the outdoor games. We will use part of the time to practice new skills and part of the time to play! Playing sand volleyball for 10 years. PLUS...Check out our 3v3 Grass League & 8 week Sand Training Program!